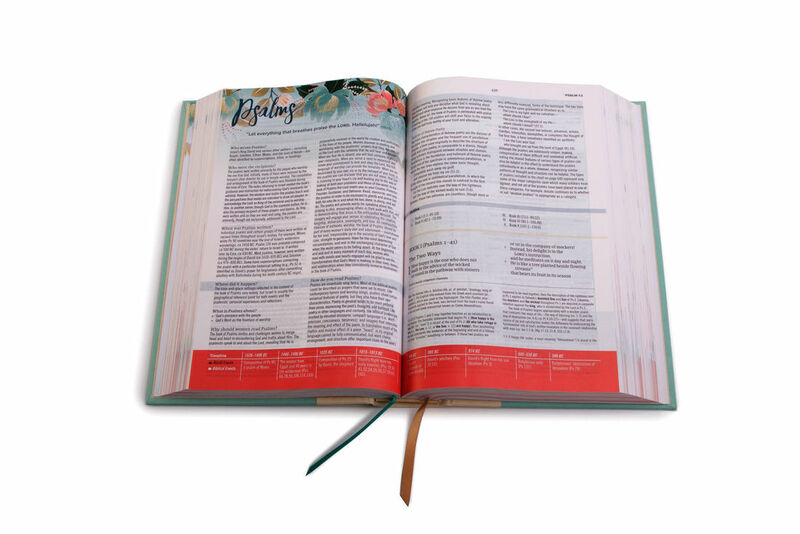 ​CSB Study Bible for Women will equip you to reach deep into God’s Word. 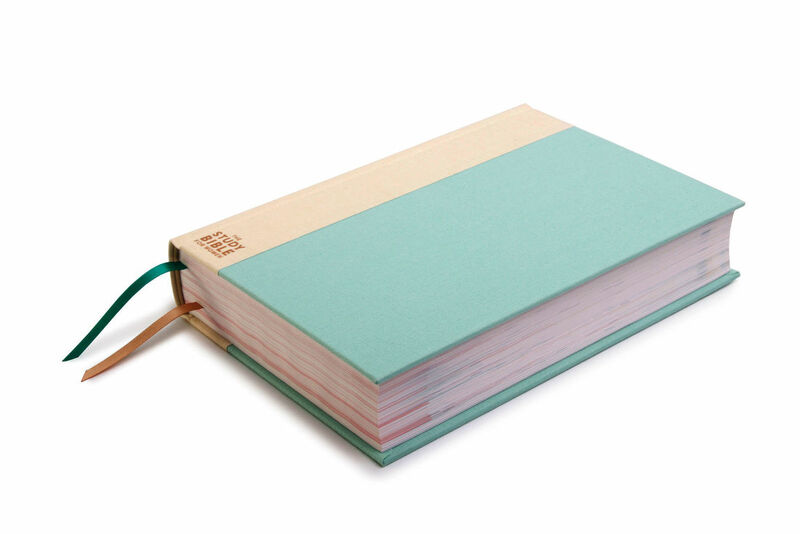 As the most comprehensive study Bible ever prepared for women and by women, the most powerful aspect of this Bible are the threads of specialized study thoughtfully woven throughout pointing you to God’s larger story and allowing the Holy Spirit to write His revealed truths on your heart. 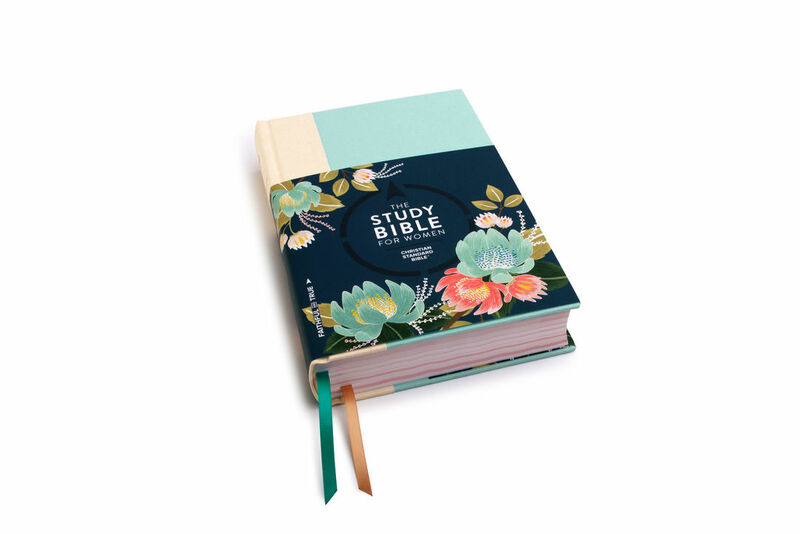 In the CSB Study Bible for Women, you'll join a host of other women, all academically trained in the original languages of the Bible and passionate about God’s Word, for an intimately deep dive into Scripture that will equip you to unlock the riches and majesty of His Word, and ignite a passion to mentor others in your life to do the same. ​​ Open to US Residents 18 years or older. Prize has no cash value. 7 Winners will be selected on 6/15/2018 and notified by email. ​This page is designed by FrontGate Media.